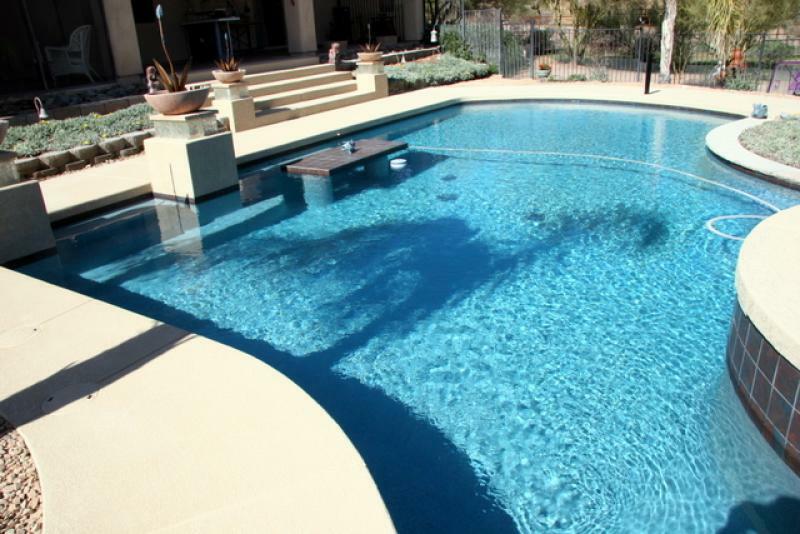 Arizona Pool & Spa Renovations is the ultimate choice for swimming pool remodeling or rebuilding projects. 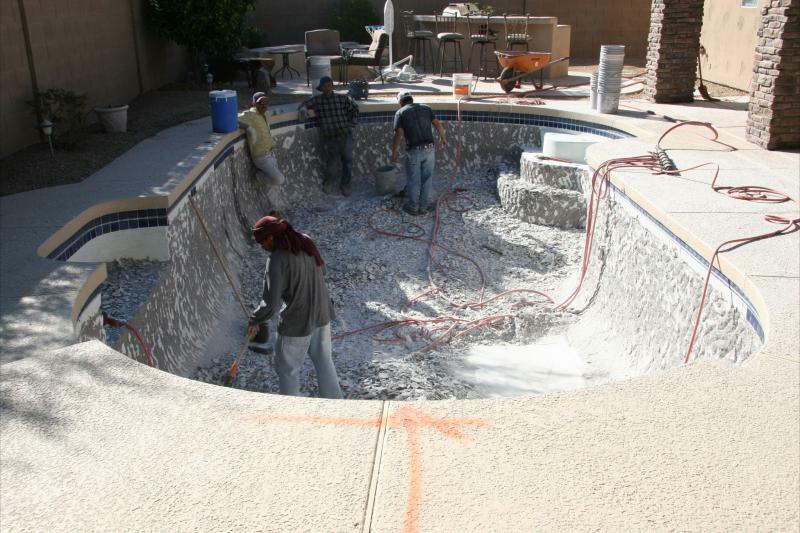 We do pool replastering, provide deck resurfacing, and more in Morristown, AZ. Swimming pool resurfacing specialties include basic white plaster, pebble, mini pebble, and sparkle quartz. We can remodel your pool and deck, transforming your space into a sparkling desert oasis! We provide the best pool service in Morristown, Arizona. We can provide pool drain, pool cleaning and pool equiment sale and repair. We offer weekly pool service, pool maintenance, pool repair and pool remodeling. 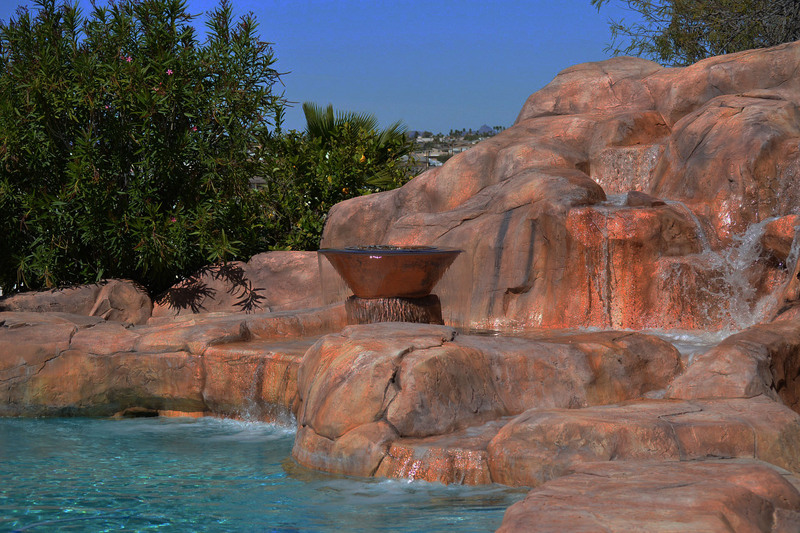 We offer a full line of pool interiors, tile, and many other upgrades to remodel your pool! Call today for a free estimate. 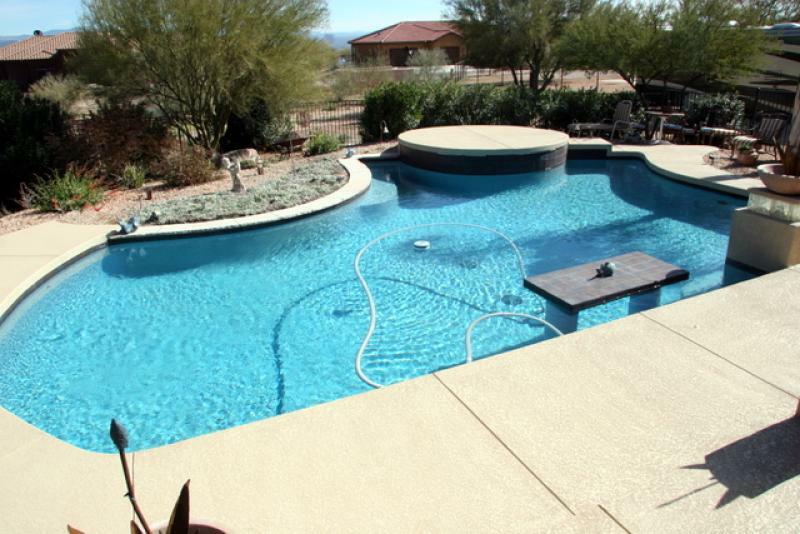 We can build your custom pool in your backyard in Morristown, Arizona. We are a fully licensed, insured and bonded pool construction company serving customers all over the Phoenix Valley and in Morristown area. You can count on us to build your dream pool! We are reliable and very professional with outstanding reviews from our customers! Arizona Pool & Spa Renovations is a family owned and operated custom pool building company in Morristown Arizona and the surrounding areas. We specialize in swimming pool surfaces including basic white plaster, pebble, mini pebble and radiant fusion. We provide pool remodeling, ppol resurfacing, custom pool build, pool services, pool drain and pool equipment sale and repairs. Morristown is a census-designated place in Maricopa County, Arizona, United States. It is about 50 miles northwest of Phoenix, at the junction of State Route 74 and U.S. Route 60. 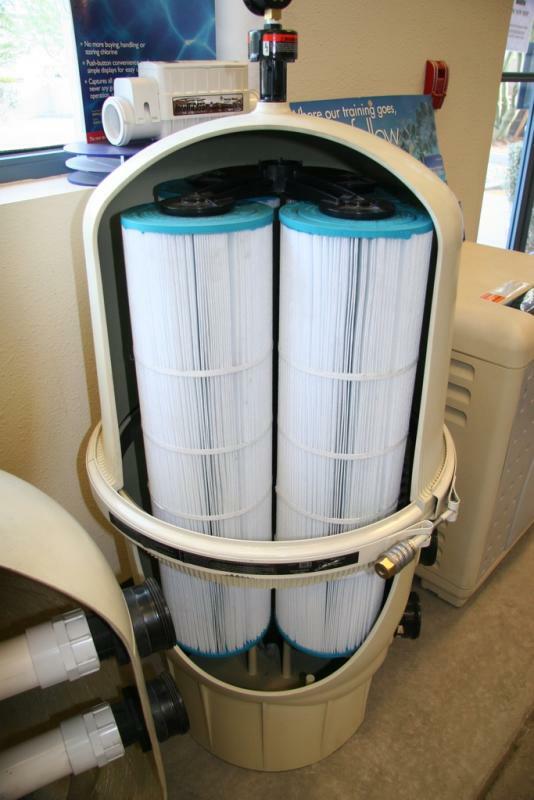 Sale and Repairs of all the Pool Equipment in Morristown Arizona. We provide services in Morristown and all the surroudings area. We also serve the entire Phoenix Arizona valley. What can I do to remodel my pool in Morristown? What services do you offer in Morristown?